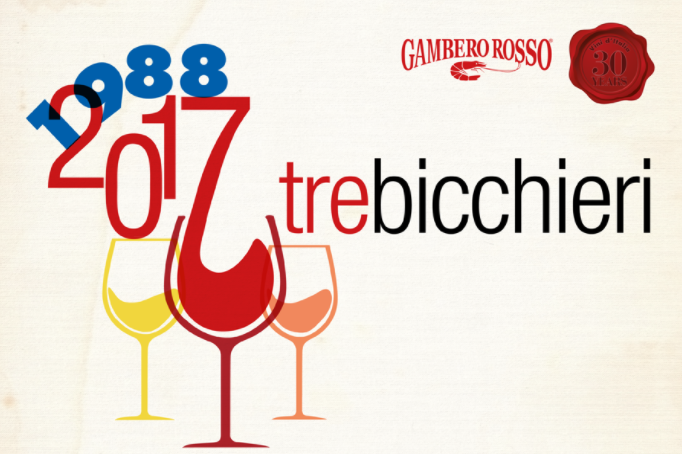 Tre Bicchieri is the most improtant Italian Wine Tasting of the year for people like me, New York Italian Wine People, including; restaurantuers, Wine Directors (Me), Wine Jounalsit (Me), and lovers of the grape of Italy .. In Italy the magazine Gambero Rosso is the equivalent of Wine Spectator and Robert Parker's Wine Advocate combine .. Gambero Rosso publishes each year an extensive and exhaustive book Vini Italia every year and rates practically all of the wines of Italy, from North to South East to West .. Gambero Rosso unlike Parker, Wine Spectator, and Wine Enthusiaist rates the wine tasted and reviewed with 1, 2, & 3 Glasses (Bicchieri) as oposed to Parker, WS, and WE ... The Tre Bicchieri Tasting are of all the 3 Glass Winners (Tre Bicchieri) of the year, and these tasting are held around the World in appointed cities like; New York, Milan, Tokyo, Hong Kong, Moscow, Sao Paulo, Sna Fransisico, Chicago, and others ... For me, yes the annual New York Tre Bicchieri Tasting is a great wine tasting, but for me it's more of a "Social Event" were I get to see many of my friends from Italy who are in town with their wine. As well as seeing my Italian friends, all the New York Italian Wine People are on hand, so you see a lot of people in one shot and accomplish quite a bit in a few hours time .. Anyway, I will sign off for now, go up to the tasting in an hour, taste wine, take notes, visit with friends, have a good time, and tomorrow or the next day I will report back on my findings, stories of friends, of Italy and my favorite wines of the day. All Italian. Basta ! 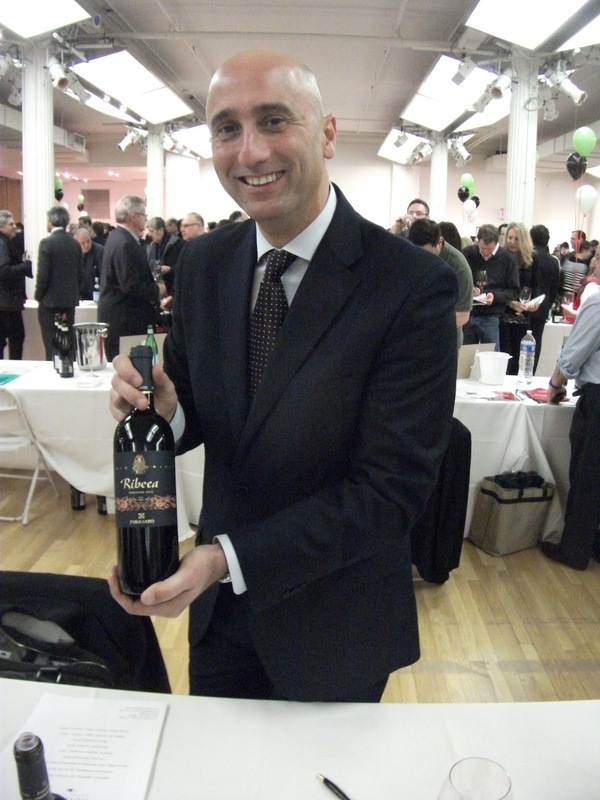 The Big Guns of Italian Wine were out at the annual Tre Bicchieri Tasting held at the Metropolitan Pavillion on West 18th Street yesterday. 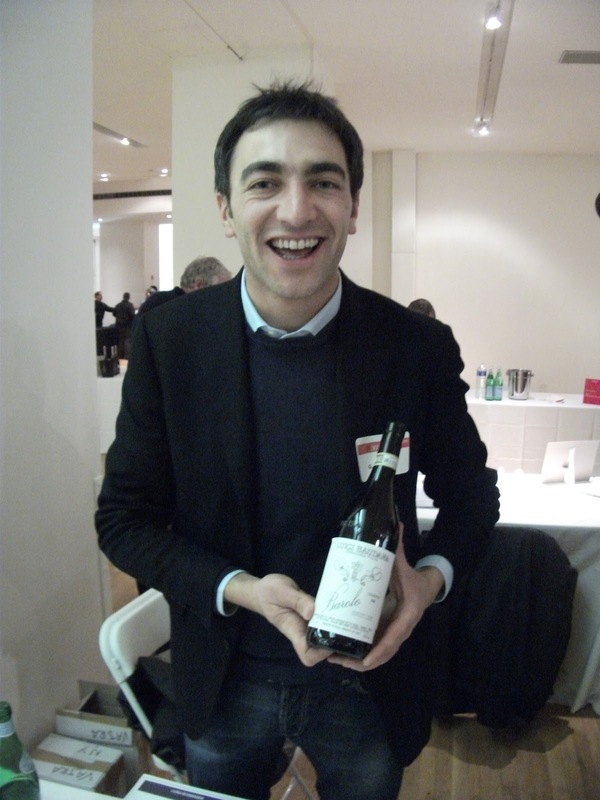 M. Rallo of Fiarrato was on hand with 3 Glass Winner Rebecca 2010 as was famed wine-maker Sebastiano Rosa who makes a great Sardenian Wine based on 100% Carrignan. It's called Barrua and a joint venture with Cantina Santadi and Mr. Rosa. 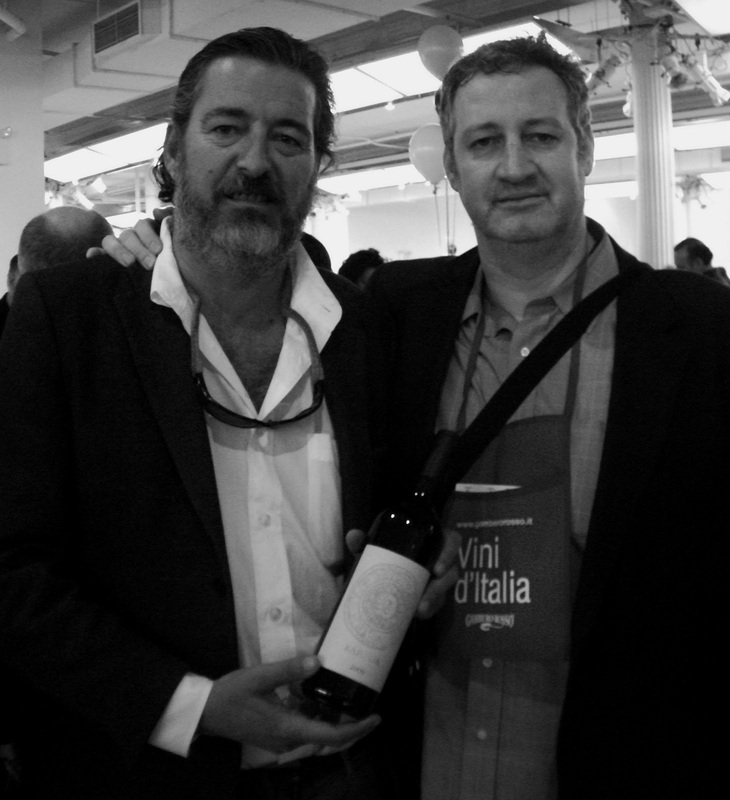 Sebastiano just so happens to be the winemaker of Italy's most prestigious wine "SASSICAIA" which won Red Wine of The Year this year for the 2009 Vintage at the 2013 Tre Bicchieri. Wow, this is the "Best Vintage of Sassicaia" that I've had in the last 10 years. The wine is perfectly balanced, and when a wine is in perfect balance, there's nothing else to say except that "It's as Good as It Gets." Bravo Sebastiano! 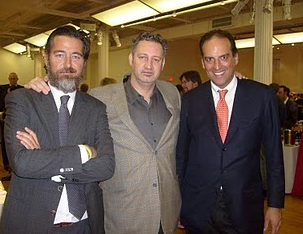 Sebastiano Rosa is a member of the Incis Rochetta family who own the famed Tenuta San Guido Estate that makes Sassicaia in Bolgheri on the Tuscan Coast. Sebastiano's cousin (Cujino) Piero Incisa Rochetta, who is usually on hand at the Tre Bicchieri Events was nowhere to be seen today. 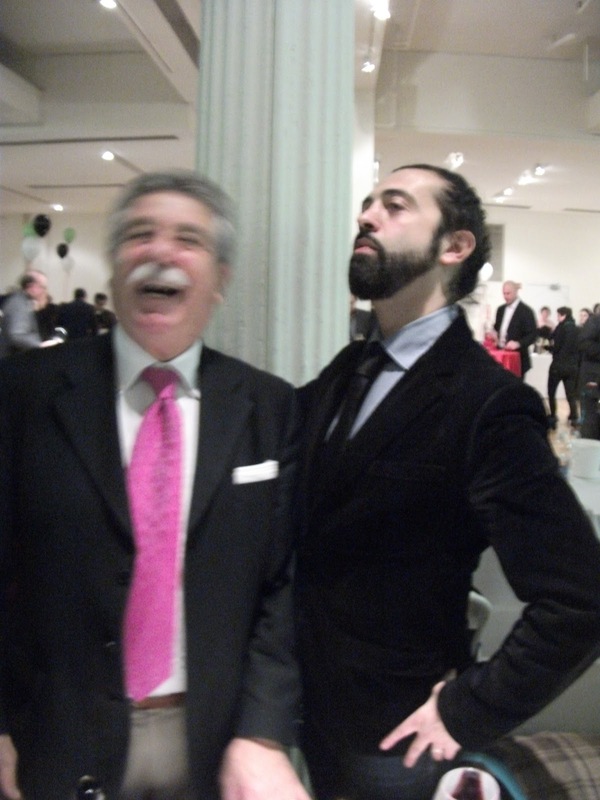 No matter, I had a nice little chat with the affable Sebastiano before I went on to taste more wine. More wine yes. 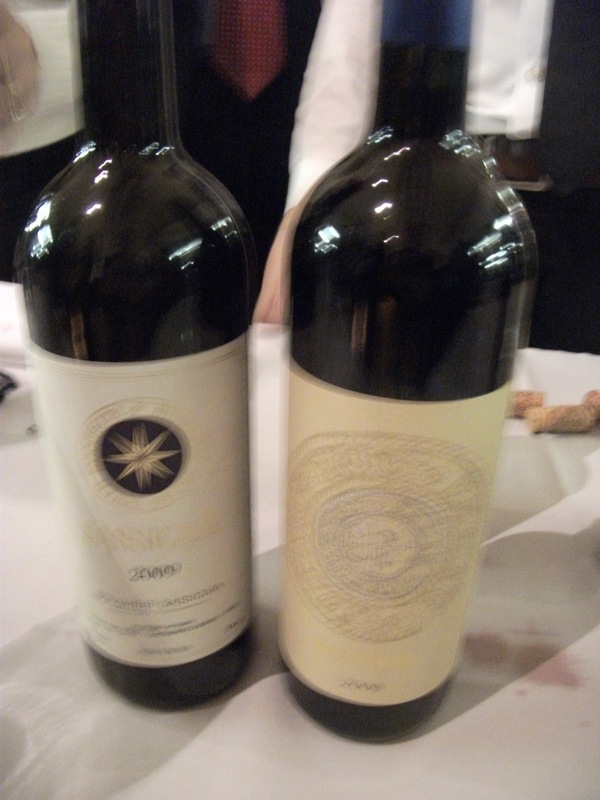 And if I was to pick out just two wines on the day that really blew me away, it was the Sassicaia 2009 and a great Barolo from my friend Giuseppe Vjra and his offering of Barolo Cerretta Luigi Baudana 2008. This wine was amazing and a perfect example of what a great and classical Barolo should taste like, with wonderful Earth, Mushroom, and fruit. The wine, if I must use the phrase again, was in perfect balance and a text-book Barolo. So if you know Barolo, you know what I'm talking about, it is a great wine. Basta!